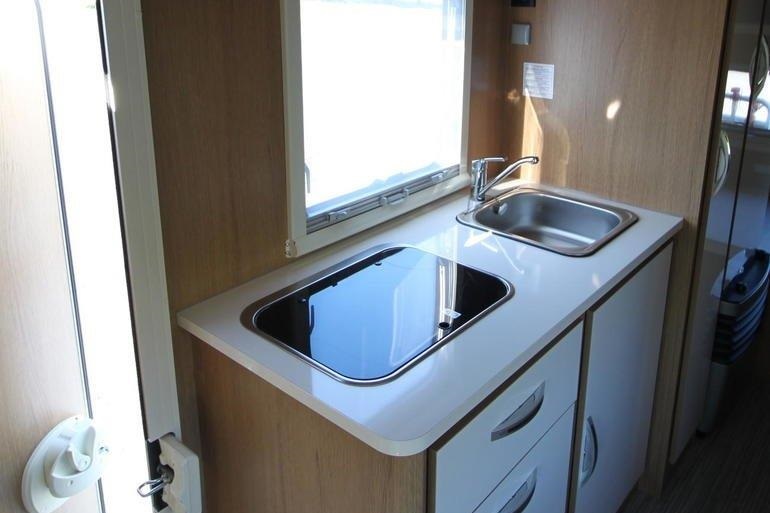 This mobile home offers space for up to 6 passengers and therefore is very popular with families. 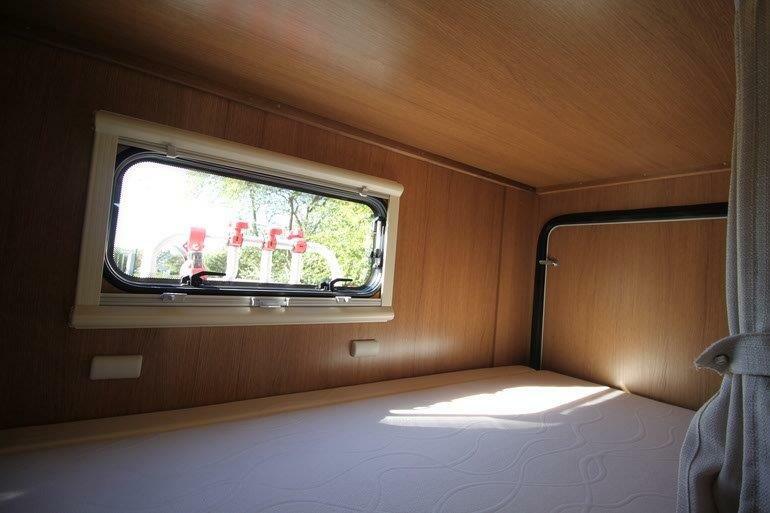 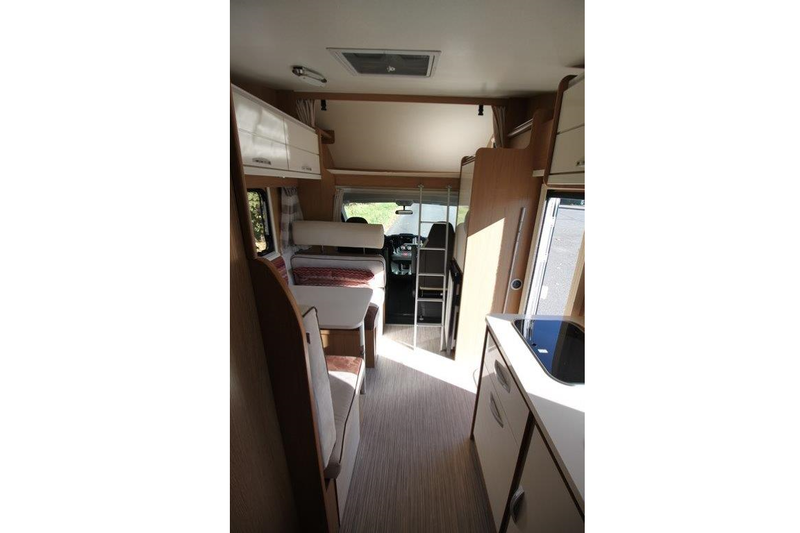 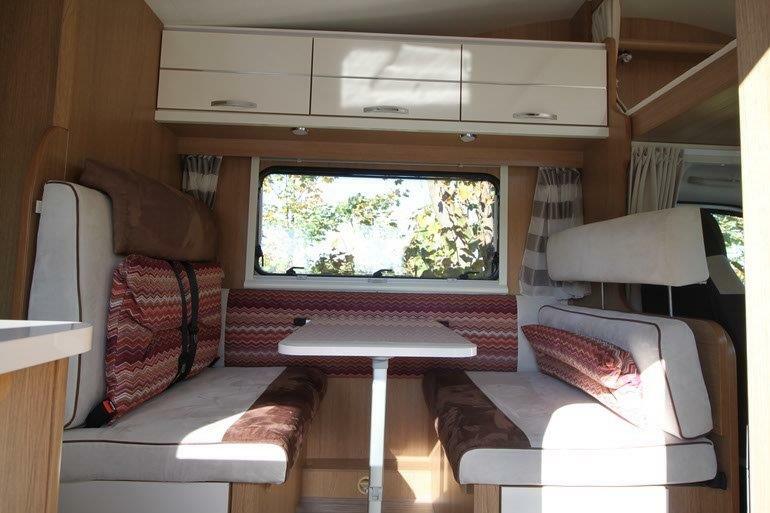 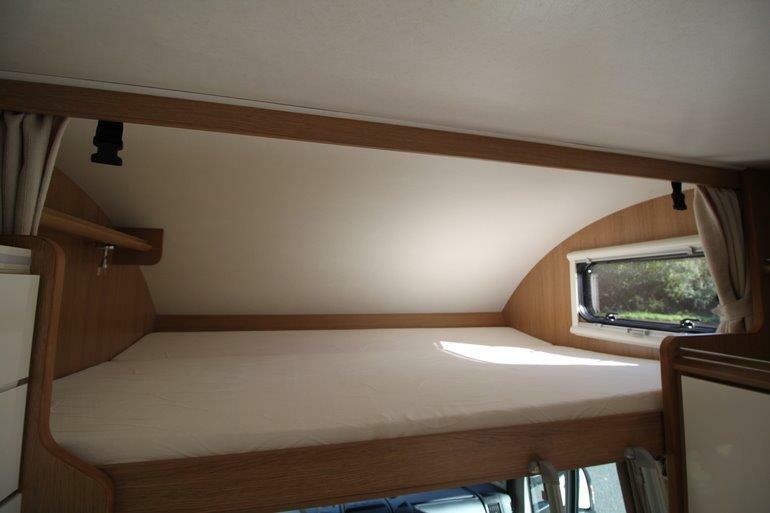 Sleeps are: the bunk beds in the rear, the alcoven bed above the cab and the converted seats. 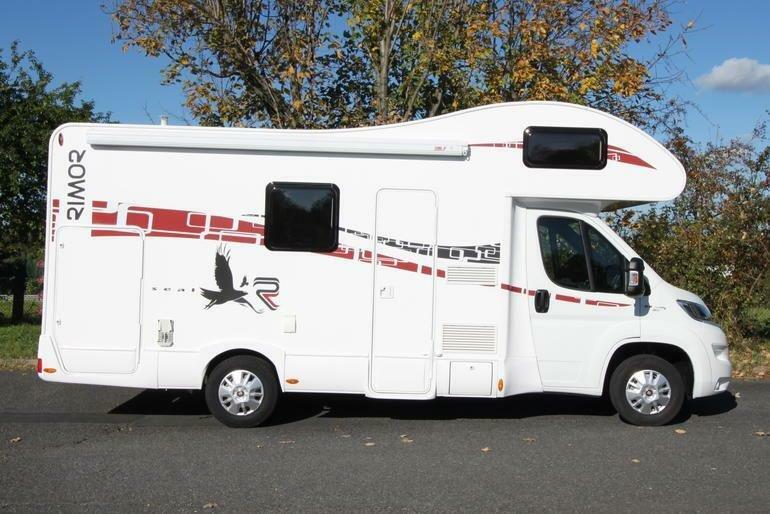 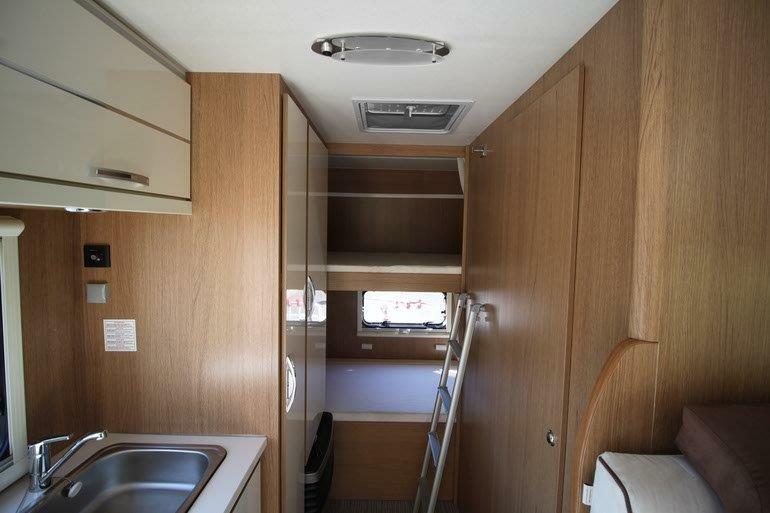 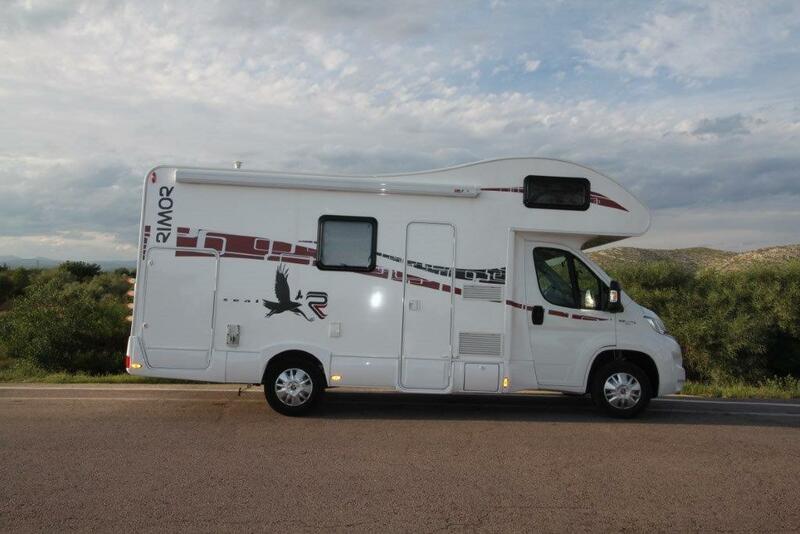 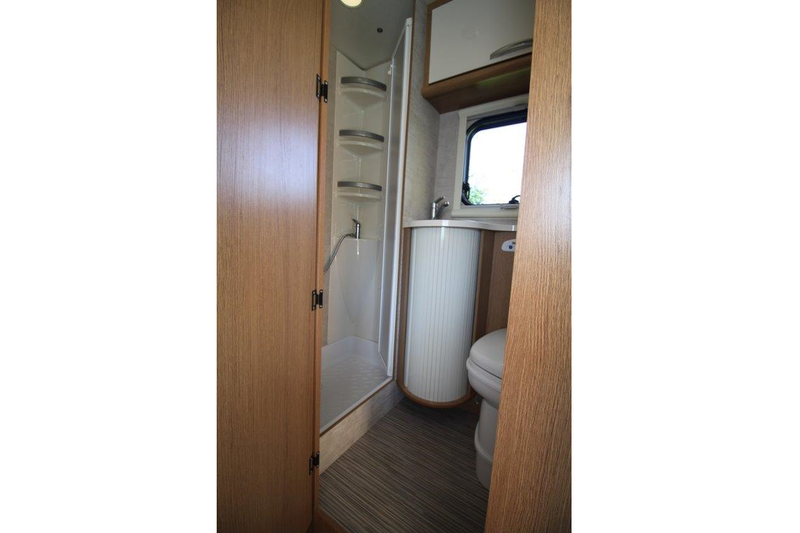 The classic design results in plenty of storage space including a garage in the rear.